A brief visual history of Mark Simonson’s iconic typeface, a few of his thoughts, and my encounters with it along the way. Mark’s original sketch from 1981. Mark begins the initial sketches. That distinctive ‘a’ is just as recognizable then as it is now. More about that in a moment. 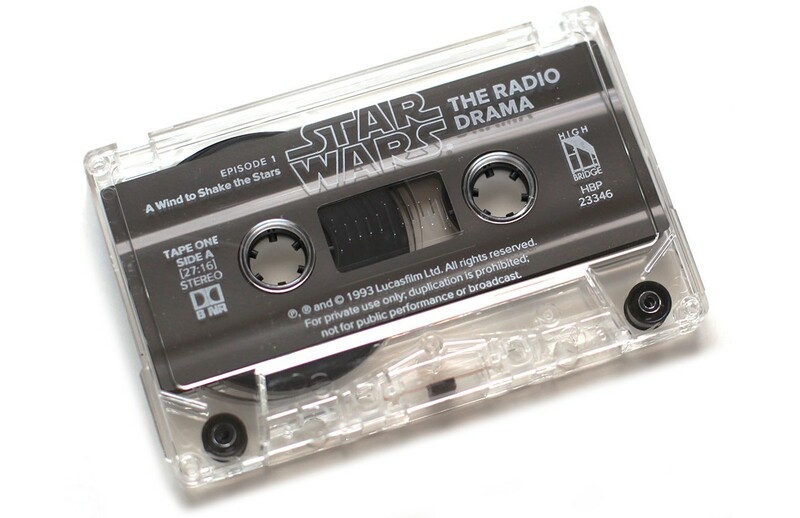 Visigothic makes its first public appearance on the packaging for Star Wars: The Original Radio Drama, designed by Mark. That type treatment still looks gorgeous today, doesn’t it. This 80s child believes the cassette tape itself still looks gorgeous, too. “Proxima Sans” set in Proxima Sans. Late to the game, I access the World Wide Web for the first time in 1998. Soon after, I craft my first website using Microsoft FrontPage 98, completely oblivious to the art of typeface selection. How embarrassing, all 640 pixels. Gratuitous fadients, a swoosh logo, and Papyrus! Please restrain your envy. Gotham is released to the public. One would think this is completely irrelevant to Proxima. “The surge in Gotham’s popularity created new demand for geometric fonts,” Mark observes, “which in turn created new demand for Proxima Sans.” Also in 2002, Rolling Stone begins using Proxima Sans as part of a redesign by Matthew Ball. Proxima Nova, a complete reworking of Proxima Sans, is commercially available for the first time. Mark describes it as a typeface that bridges the gap between typefaces like Futura and Akzidenz Grotesk. 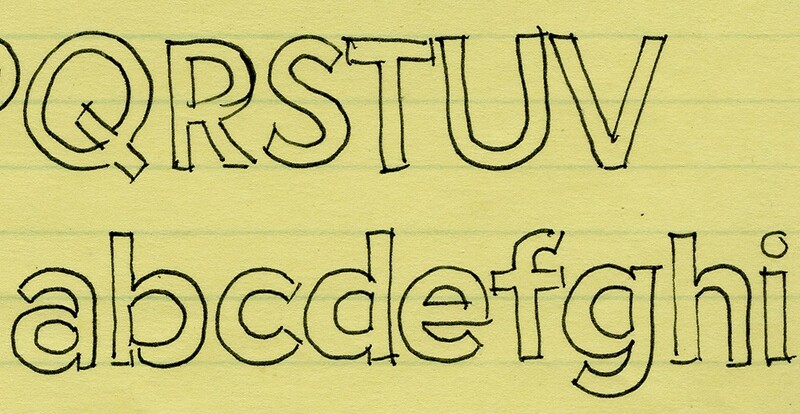 Type set in Proxima Sans (top) and Proxima Nova (bottom). Sans and Nova in comparison. As a freelance designer, I’m invited by John Gruber to join him in creating a new website for Joyent, a relatively new startup at the time. 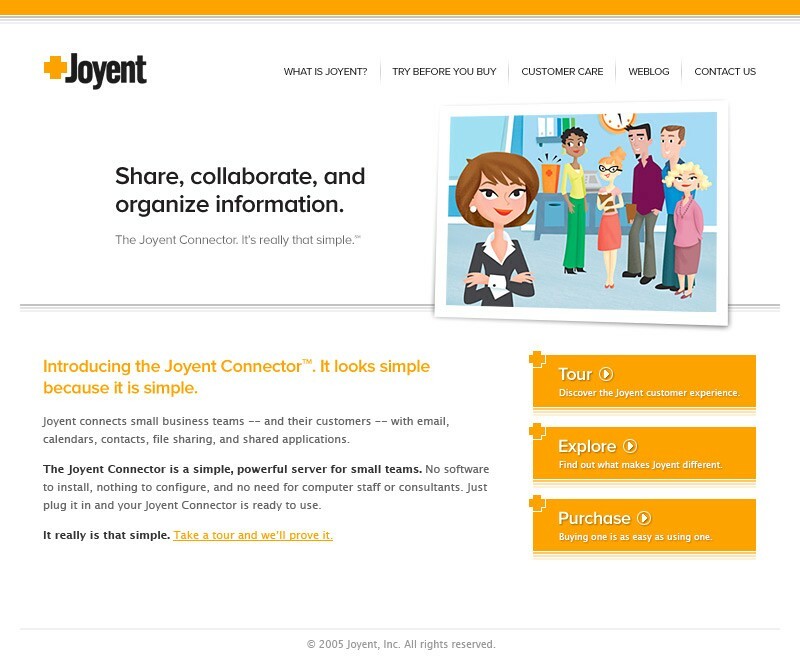 Joyent is one of the first entrants into the cloud computing space. Paige Pooler and Bryan Bell are also part of the team, designing illustrations and icons respectively, among other things. While exploring typefaces, I latch on to Proxima Nova as a suitable candidate for the project. By this time, seven years wiser, Papyrus is nowhere to be found. Typeface exploration (left) and a preliminary mockup for Joyent.com (right). Webfonts? Not a chance. Browser support is nascent and extremely sketchy. Any use of Proxima would have been rendered using CSS image replacement techniques. Typekit launches publicly. Jeff Veen is regarded as emancipator of system font imprisonment. Soon after, Proxima Nova becomes readily available for use within the Typekit library. As a user of many screens and services, for me personally Proxima Nova has become so ubiquitous that it’s shifted from trendy to nearly intuitive. It feels familiar. Further, it doesn’t call attention to itself, “which was part of the original intent,” Mark responds when I tell him this. Mark releases a Medium weight to the public, commissioned originally in 2006 for a magazine publisher in the United Kingdom. Previously, only Proxima Nova Soft offered a Medium weight. So, about that ‘a’. In an effort to be somewhat unique, and because I’ve never been terribly fond of Proxima’s lowercase ‘a’ (nor the alternate), our team continues its exploration of typefaces for an upcoming redesign of Authentic Jobs — beyond just Proxima Nova. Alright Sans, Gotham, Avenir, Aktiv Grotesk, Adelle Sans, Source Sans Pro, Europa, Gibson, and Pragmatica Web are among the lot. It needs to work well in (a) body copy, (b) small sizes in all-caps or title case for buttons/nav, (c) large sizes in all-caps or title case for headlines. It must have a Medium or Semibold weight. Few of the faces we explore fit the criteria as well as Proxima Nova. Gotham and Alright Sans are strong contenders. But that ‘a’! our team says amongst ourselves. Eventually, one tweet leads to another, and soon I’ve a phone call scheduled with Mark for the following week. Navigation exploration for Authentic Jobs, with navigation text set in Proxima Nova Semibold. In the meantime, I explore modifications to the ‘a’ in Illustrator using the original letter’s paths and anchor points. This is virtually a sacrilegious offense to all things typographically holy. In our conversation, as Mark describes Proxima Nova’s entire history, it becomes apparent that the ‘a’ is as integral to Proxima Nova as this typo is to a certain letterpress poster (scroll to the end). Like it or not, both are integral features for lack of a better word. Without these, the work is rendered even more banal than the aforementioned cries. That oft-quoted observation by Charles Eames serves as a reminder that without the ‘a’, Proxima Nova really isn’t Proxima Nova. I’ll neither confirm nor deny that we’ve selected Proxima Nova for our upcoming redesign. But I can confirm that if we choose Proxima, it’ll perform beautifully, and we’ll confidently use it as is.